True or false? Writing a research paper is time-consuming. True: Writing a research paper is very time consuming. You can’t just grab a few random sources and try to make them work. You certainly can’t start writing a research paper a few hours before it’s due and expect to write an “A” paper. True or false? Writing a research paper can be difficult. 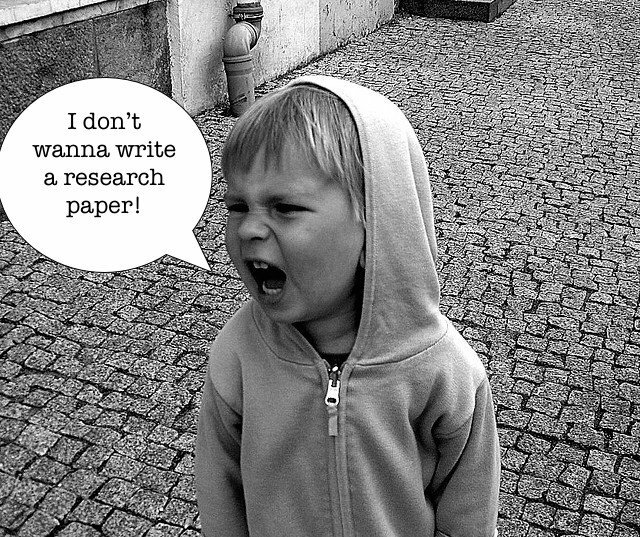 True: Writing a research paper can be difficult and can seem overwhelming. There really is no easy way out of writing. It takes time and effort to find and evaluate sources, organize your information, and write the paper. So if writing a research paper can take so much time and can be so hard, what can you do to make the entire process a little less painful? 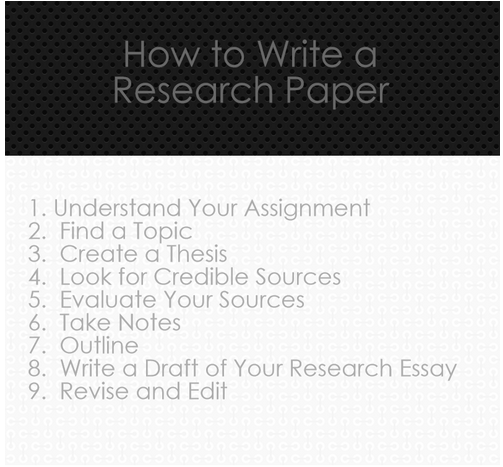 All you need to do is follow this step-by-step guide, and you’ll learn how to write a research paper in no time. Okay, so maybe it takes a bit more effort than that. Did I mention you’ll still need to take some time to research and write? You didn’t think you were getting away that easy, did you? Sure, it can be easy to read an assignment and think you understand exactly what you should be writing. But what happens when you’re supposed to write a historical overview of the Vietnam War, and you decide to write an historical overview of World War II because you thought you were supposed to write about any war. I’ll tell you what might likely happen: You’ll fail the paper. So the first step to knowing how to write a research paper is to read the assignment carefully. Understand your assignment’s guidelines, including the topic requirements. You should also know what type of paper you should be writing. For example, know if you should write a compare and contrast essay, a persuasive essay or an argumentative essay. 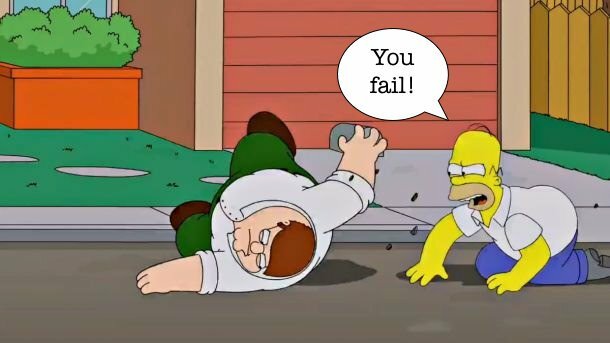 Here’s why: Let’s say you write an amazing essay comparing The Simpsons and Family Guy. But you were supposed to write an argumentative essay about which one of these cartoons has had a greater influence on American culture. What grade do you think you’d get for all your hard work? Probably another failing grade. Why? Because you didn’t follow guidelines and didn’t understand your assignment. So please make sure to read the assignment guidelines carefully! Your professor gives them to you for a reason. Once you know what type of research paper you should be writing, you’ll need to find a topic. I know it can be tempting to write another boring essay about abortion or marijuana legalization. Need some inspiration? Read 50 Research Paper Topics to Help You Jumpstart Your Writing. Knowing what you want to write about is important, but it’s just as important (or maybe even more important) to know what you want to say about the topic. If you want to be stressed out, over-worked, and frustrated beyond belief because you just can’t find any “good” sources, then feel free to start researching without a working thesis. If you want to work harder than you have to, then start researching without a thesis. But if you want to make your life less stressful, develop a thesis before you begin researching. You’ll thank me later. Really. Here’s why: A thesis is the controlling idea of your paper. It provides readers (and you) with a road map of your paper. Without a strong thesis, your paper lacks direction. Still don’t believe me that you need a working thesis? Typing “social media” in a search box will produce a list of all kinds of results, from a list of different types of social media sites, to social media in the news, to social media in schools. Are these results useful? Probably not. 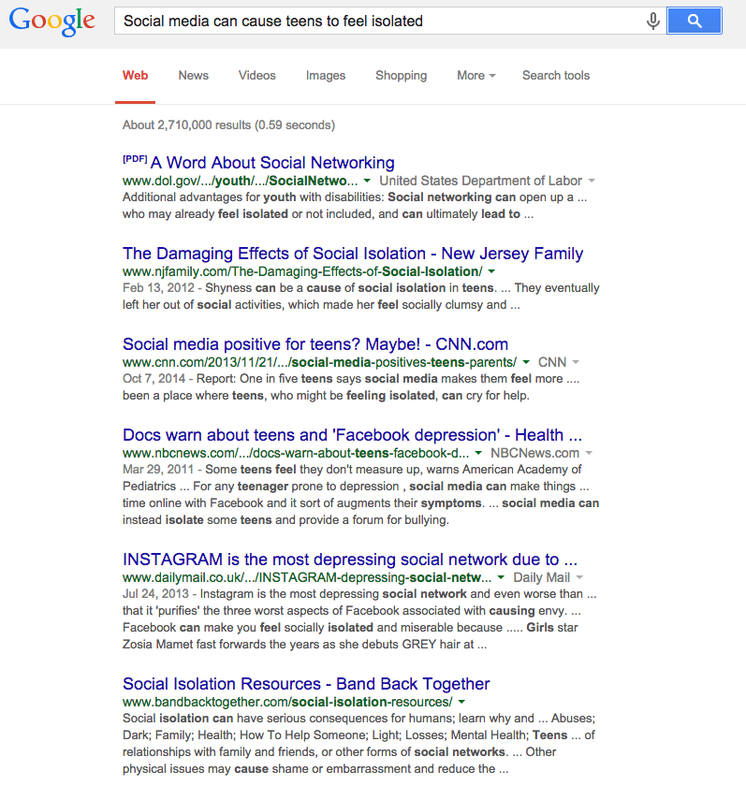 “Social media” is too broad of a search and doesn’t include any focus. Suddenly, your results change. Rather than a list of random and likely useless sites, you’ll see a list of more relevant sources. 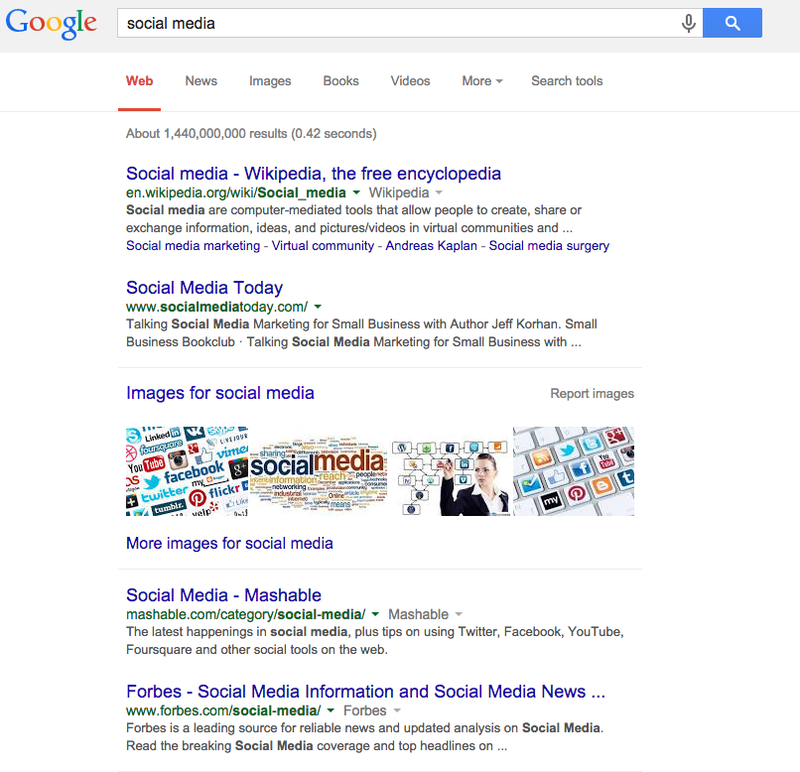 This tip not only increases your relevant search results but decreases your frustration levels! No, you won’t find sources under your bed with the dust bunnies and that half-eaten candy bar you somehow forgot about. Most likely, you won’t find them all through a Google search, either. Google is a useful search engine that can provide a few basic sources, but the problem with a general internet search on Google is you get a lot of worthless results. For example, a search for marijuana legalization might produce a list of news articles and random websites, but not all of these sources will be useful in your research. The search results may also not be useful for your research paper simply because they don’t provide enough information. Have you ever read a magazine or internet article and thought, “Wow, that was worthless. It didn’t tell me anything!” Because these types of sources inform readers of only basic information, they don’t provide enough details, statistics, or facts to actually be useful as research sources. So where do you look for credible sources? You’re writing a research paper for a class, so you want to find sources that are scholarly. You want to find detailed, in-depth articles written by experts. And no, you still won’t find them lingering under your bed, and you won’t find them by staring mindlessly at the screen watching a Game of Thrones marathon. You will find them via your school’s library. Don’t worry, though, you can still keep Game of Thrones on in the background. Just log in to your school’s library and research from your couch. Read 5 Best Resources to Help with Writing a Research Paper for more ideas of where to find credible sources. Your first instinct might be to use the first handful of sources you find and cite them in your research essay. This may be the easy way, but it’s certainly not the best way. As you find sources, you need to evaluate them to see if they’re credible and if they’re right for your paper. Think of it like online dating. You wouldn’t just start dating the first person that showed up on a list of search results for eligible singles in your area, would you? Of course not! You’d want to see what the person looks like. You’d read the person’s profile to learn something about his or her personality, age, and interests. You’re evaluating whether or not this person is right for you. You’ll do the same with sources: evaluate them to see if they’re right for your paper. This is especially important if you’re using websites. Just like online dating, evaluate online sources to be sure they are right for you (and your essay). CRAAP stands for Currency, Relevance, Authority, Accuracy, Purpose. Let me break this down. Currency: When was the information written or last updated? You want current, relevant information for you paper. 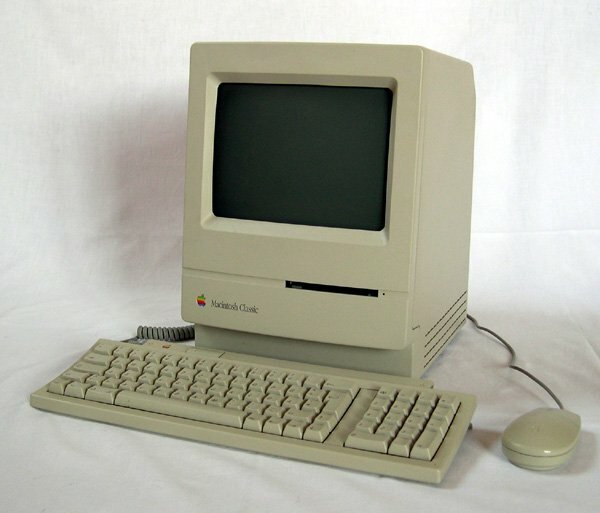 If you’re writing a paper about new computer technology, and you’re using an article written in 1990, you can assume the hottest 1990 trend in desktop computers is no longer an amazing new technology. Relevance: Is the content detailed and unique? Does the information meet your needs? If you’re researching the importance of recycling, and you find a three-paragraph article that discusses a new recycling program implemented in a nearby community, chances are the information isn’t detailed enough or unique enough to be of any relevance to your argument. Authority: Who wrote the article or webpage? Can the author be trusted? What credentials does the author have? Let’s say you find an article about whether or not children should be vaccinated. The article was written within the last year and is several pages long. So far so good. But then you research the author, and find out it’s written by some high school student. While the student might be an intelligent 17 year old, it’s not the best idea to cite a high school kid’s blog in your college research essay. Accuracy: Is the information correct, reliable, and accurate? Can you verify the content? If you’re citing unreliable sources, your paper is just as unreliable. Avoid sites that aren’t written by experts and sites that are known to be unreliable. Avoid this Wikipedia debacle, and pay close attention to the accuracy of the information. If you can’t verify the information in another source, and you can’t verify the author’s credentials, you’re probably better off not using the source in your research paper. Purpose: Is the information biased? Why was the article written? What is the purpose of the website. Think about it. If a site exists to sell you an awesome new energy drink, it’s not going to say anything about any potential negative side-effects of the drink. If a site exists to promote treating animals ethically, it goes without saying that it’s trying to persuade you to feel empathy for animals and not harm animals in any way. Sites such as these often do not provide balanced information. They present only the information they want you to know. It’s a lot like online dating. No one includes their annoying habits or flaws on their profile. They only include the information that makes them look good. 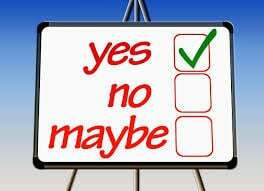 Okay, so you have a handful of credible sources for you paper, now what? This is where you’ll again realize the importance of your thesis. Because you already have a working thesis and focus for your paper, you’ll be able to read your sources and understand what you’re looking for. Take the time to read sources carefully for information that seems like a good fit for your paper. Take notes on everything that seems important. You may not end up using it in your paper, but that’s okay. You don’t need to use every piece of information (or every source) you find. Choose information that is interesting and/or unique. Look for specific facts, statistics, or anecdotes that can support or refute your thesis. Keep your notes minimal. Paraphrase and condense ideas. Organize and label your information. Yes, taking notes and organizing them may be easier said than done, right? But trust me. Taking notes isn’t that hard, and though it may seem like it takes too long, it will actually save you time in the end. The Note Card System: Use standard 3 x 5 index cards to record and organize useful information about each source, such as a Works Cited (or Reference) entry and a summary or comment about the source. Now that you have lots of credible sources and you’ve taken notes, you’ll need to outline. Outlining is a form of prewriting that will help you organize your ideas. Think of those key quotes, paraphrases, statistics, and anecdotes you included in your notes. The goal is to create the key points or arguments of your paper and the subpoints that will be used to support arguments. You can either write a traditional outline in complete sentences, or write an outline by using just a few key words to keep you on track. Choose whichever method works best for you. Hate outlining and worrying about Roman numerals, upper and lower case letters, and the formality of outlining? Unless your professor requires it, don’t feel obligated to write a traditional outline. As long as you develop a method that works for you and that includes the same information as a traditional outline, you’re fine. 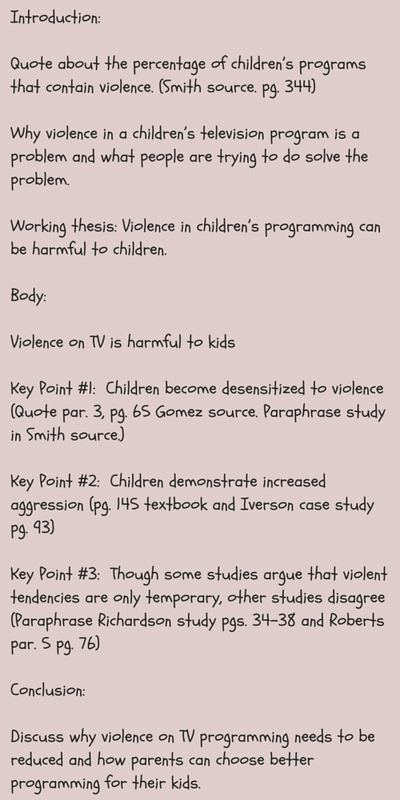 Here’s a quick example of ideas you might include in an informal outline about violence in children’s television programming. The information is the same as a traditional outline, but it doesn’t include the same formality. The research essay is essentially a more in-depth version of the 5 paragraph essay. Because you already have an outline, it’s time to simply plug in the information and write your research essay. Remember, you’re writing a draft of your research essay. This is not the final copy. This means that you shouldn’t start writing a few hours before the essay is due. But it also means that you don’t have to worry too much if you make some mistakes along the way. Don’t stress about starting from the beginning and working your way to the end. If you have a great idea for your first key argument start there. If you have an idea for a key opposing argument, start there. You can always write the conclusion first and the introduction last. No one will know in what order you wrote the essay, so simply begin writing! After you’ve written your first draft, set the paper aside for a day or two (another good reason not to wait until the last minute). Working on a paper for hours on end will fry your brain. You’ll think you’re writing a brilliant “A” paper, but you’ll actually miss all kinds of errors, and your “A” paper will likely be more like a “C” paper. Once a day or two has passed, re-read your research essay. Begin with revision (this is different from editing). Revision means you’ll change content. You’ll add new information, delete sections that don’t fit in your paper, move sections around, and revise wording. Finally, edit your research paper. Editing means you’ll check for spelling, grammar, and punctuation errors. Don’t forget about formatting! As part of your editing process, don’t forget to make sure your paper is written in correct format. Of course, if you’re looking for a professional to help edit your paper, make sure to contact the Kibin editors. Whew! That was a lot of work and a lot of information to remember. To help you stay on track, use this quick reference table to remember the 9 steps in writing a research paper. Though writing a research paper can seem overwhelming, with a little preparation and organization, the process isn’t so bad after all. Yes, it takes time and effort, but when you see your grade on your final paper, your hard work will all be worth it. Want even more advice about how to write a research paper? Check out these resources: Essay Structure and Writing the Research Paper.